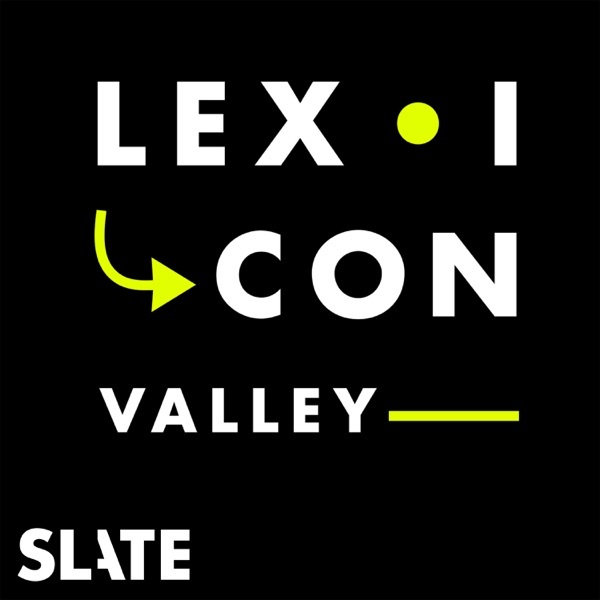 Lexicon Valley | Listen Free on Castbox. I was rather elevated when I listened to this episode so take this with a grain of salt: all this meta upon meta red herring upon red herring talk DANG! that was trippy. 5/5 stars. You said you've never heard someone use the "cyard" and "gyarden" pronunciation of old Charleston (35 min of Southern episode) go to Jamaica. it's alive and well there. Hi there! I'm a new listener. =) Quick question I thought I should share: do you know if our "so" is at all related to the Japanese "so"? It seems they use it in a similar way. Nathalie Luna No, it's just a coincidence. Germanic and Japonic languages are completely unrelated.